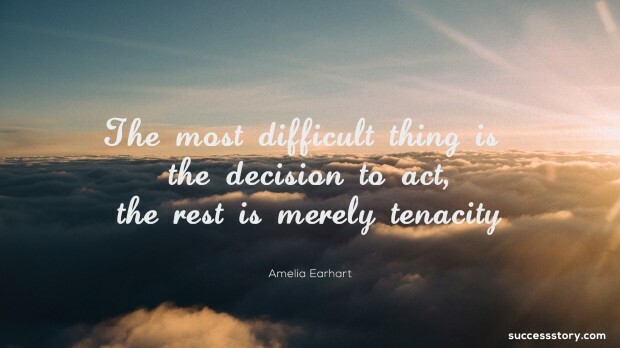 The famous Amelia Mary Earhart was an American author and an aviation pioneer. She was the first woman aviator in history to fly across the Atlantic Ocean. This brilliant author wrote several best selling books that were based on her travel experiences and adventures. There have been movies made based on Earhart’s life and even her biography is available in most bookstores and still sees widespread sales.